Dealing with car insurance companies in Marysville can be difficult. Drivers simply want to find affordable car insurance quotes in Marysville while car insurance companies seem to only be interested in selling policies and making a profit. It can even be difficult to get a real person on the phone when calling a major insurance company. The solution to this dilemma is for drivers to make a quick phone call to American Insure-All®. We’re the insurance broker that does things differently in Western Washington. We understand how frustrating it can be to make endless calls to an insurance company to find out why they are charging so much for a policy. That’s why we provide drivers with a fast and easy way to get a free quote on a new car insurance policy. Paying too much for insurance that doesn’t provide enough coverage? Just make a quick call to our hotline to get in touch with a real, experienced insurance agent who can deliver a free quote on a better policy. We work with over 52 insurance companies so we can handle all the searching. Our insurance experts will find an affordable, low-cost insurance plan that provides superior coverage for less. Low on cash and need an insurance policy? 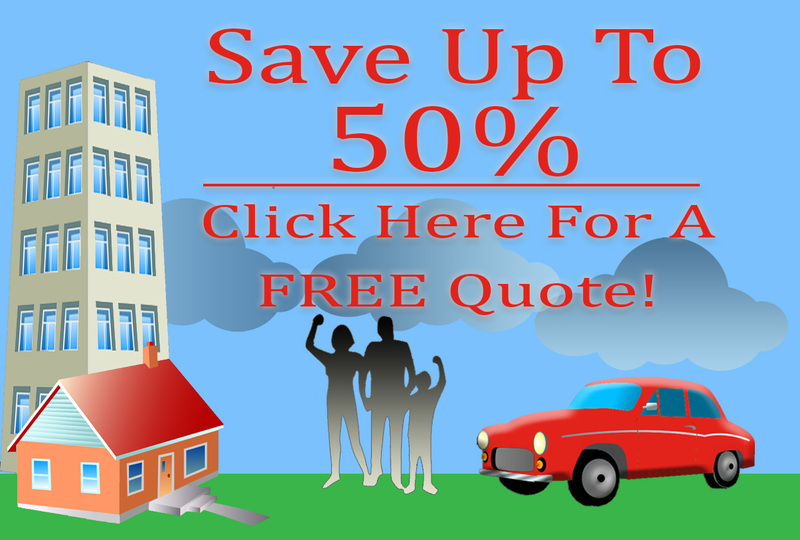 Our fast and free quote service can help drivers find a great insurance policy with a low down payment. We also handle SR-22 insurance so that drivers can get the coverage that they need to stay on the road and get things done. No matter what our customers need, we can help them find comprehensive, affordable insurance coverage. Boat insurance, home insurance, life insurance and commercial truck insurance are just some of the policies that we can handle. Finding a great insurance policy doesn’t have to be stressful or time-consuming. A quick phone call or clicking onto our website is all it takes to get a free insurance quote in no time at all. For the best affordable car insurance quotes in Marysville, make a quick call to American Insure-All® today at (888)411-AUTO. Our insurance experts are standing by to help! Call us to find out why we’re one of the #1 insurance brokers in Western Washington.